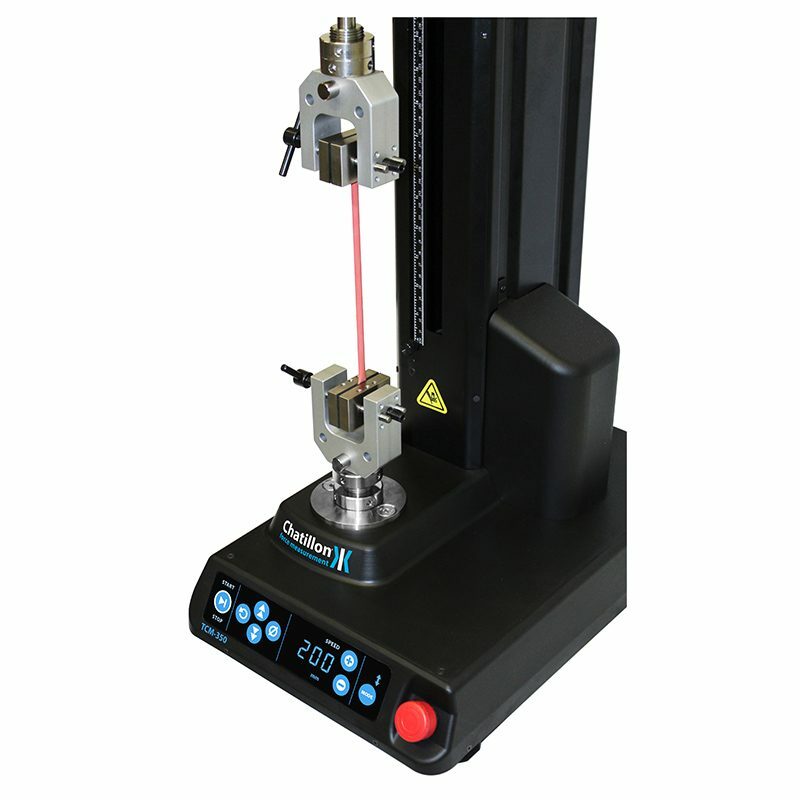 Chatillon TCM Series Motorized Test Stands - C.S.C. 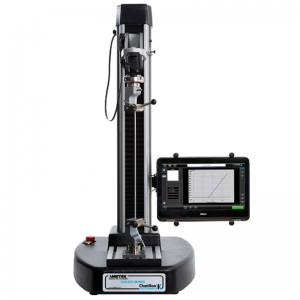 Force Measurement, Inc.
Have a question about the Chatillon TCM Series Motorized Test Stands? Meet the New Generation of Motorized Force Testers! 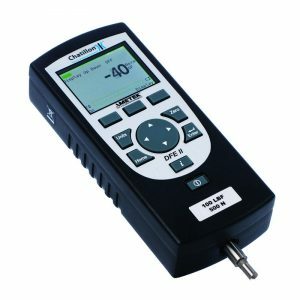 We are proud to present the new member of the Chatillon family; The TCM Series of motorized force testers. 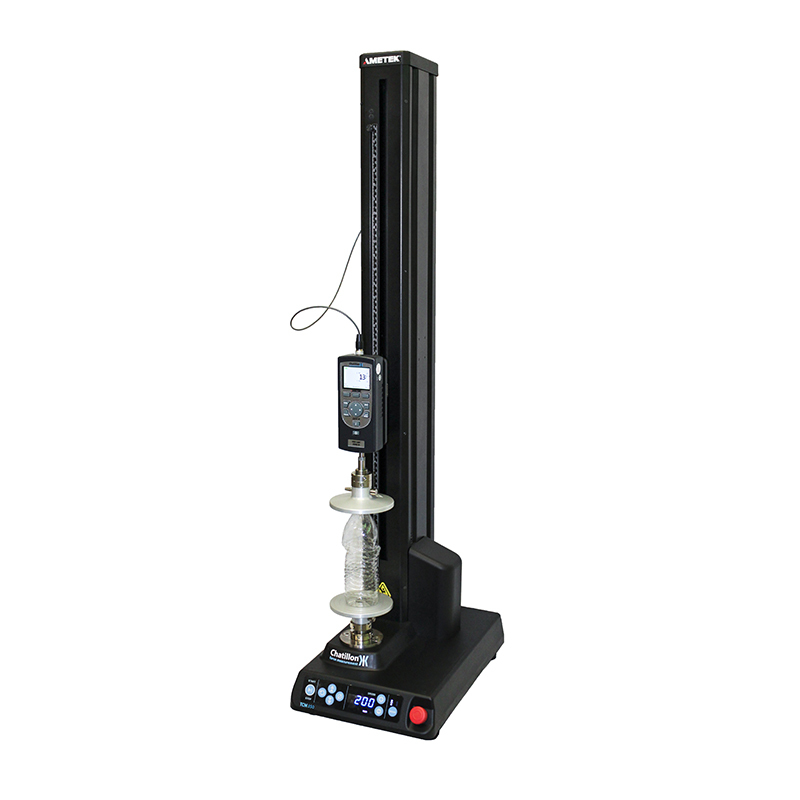 Two models of the TCM are available; the TCM100 suitable for low capacity testing up to 100 lbf (500 N) and the TCM350 suitable for testing up to 350 lbf (1500 N). 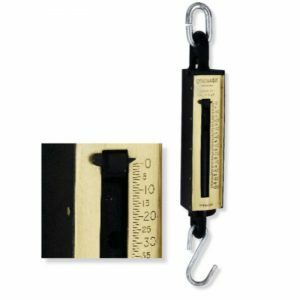 The TCM Series features a small footprint while offering a large 3.9 in (100mm) throat depth enabling samples up to 7.8 in (200mm) to be tested. 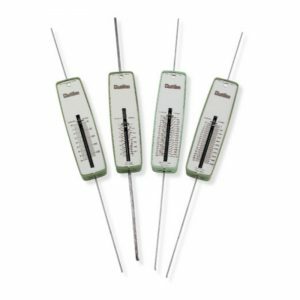 The new TCM Series is compatible with the current as well as the older generations of the DF Series force gauges. By combining the TCM Series with a gauge from the current DF Series additional features, such as programmable load limits, return to zero and cycle modes, are obtained. By further combining this solution with the ForceTest software fast and easy analysis is obtained. 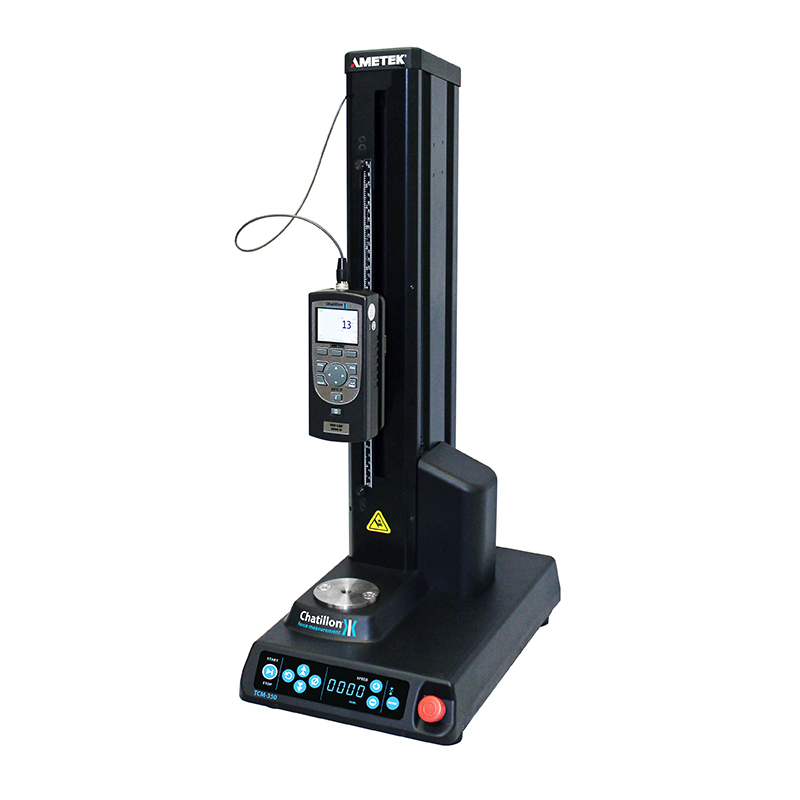 The force testing solution then provides seamless RS232 serial data communication from the test machine to a computer, live data view during tests, time and data stamp, saves tests and make export of data to CSV or PDF effortless.